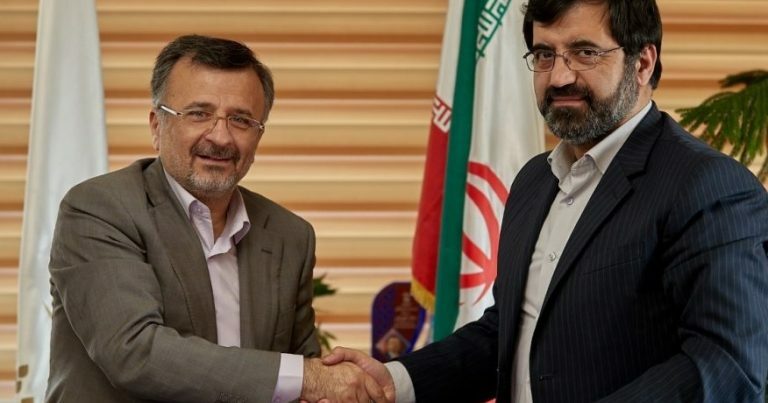 Tehran, Iran, December 23, 2018 – Preparations have already begun for the 2019 Volleyball Nations League in Iran when the Islamic Republic of Iran Volleyball Federation (IRIVF) signed a mutual contract with host city officials. Iran will host Pool 11 between Jun 14 and 16, with reigning and consecutive two-time world champions Poland, 2012 Olympic Games winners and reigning VNL champions Russia, Canada and hosts Iran testing their mettle against one another. The Pool 15 encounters will also be hosted by Iran from June 21 to 23 which sees the host side be pitted against Australia, Portugal and France. Iran have already confirmed that Urmia and Ardabil are the two cities to host Pool 11 and Pool 15 in Week 3 and Week 4 respectively. 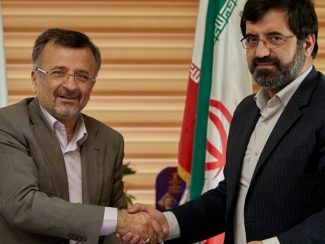 The meeting was held on Sunday at the Iran’s Ministry of Youth & Sports where the ex-IRIVF President Dr. Mohammad Reza Davarzani, himself the Deputy Sports Minister, along with the President of Iran Volleyball Federation, the governor, the General Manager and the head of volleyball Commission of host city Ardabil. 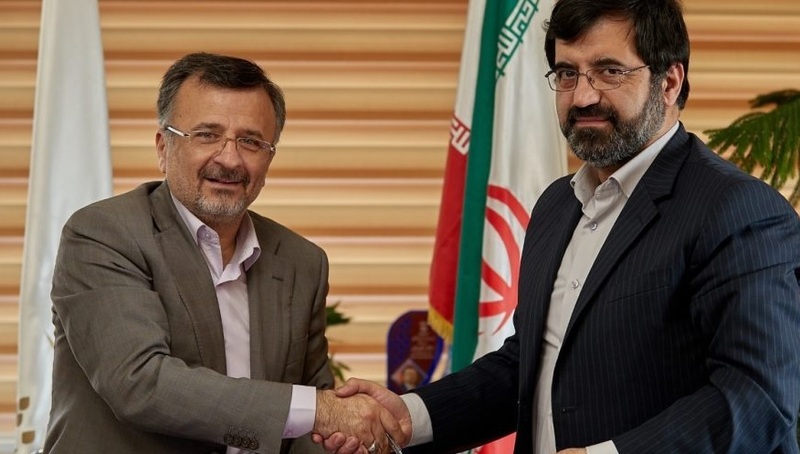 The agreement was made and signed between two parties for better performance of hosting the 2019 VNL in Week 4. The officials of Urmia, the host of Pool 11 in Week 3, will be invited consequently for further discussion about the hosting matters.